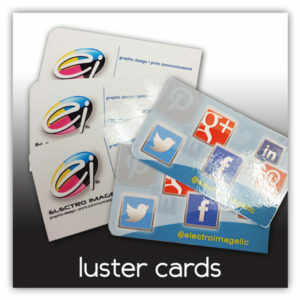 Growth brings change and Electro Image LLC in St. Louis has the business products you need to stay top of mind. 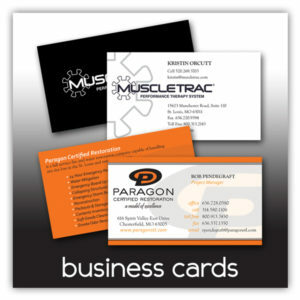 Business models continually change, but there are still ‘traditional’ print needs businesses rely on to operate at peak performance. 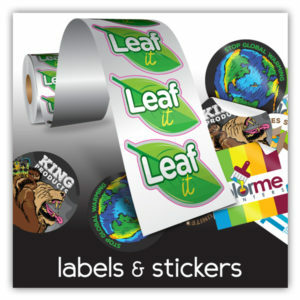 Business printing products carry more impact as the world turns toward online, mobile and digital technology. 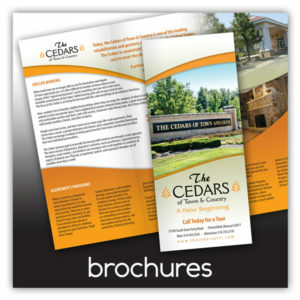 Creating a diverse marketing plan which includes print material will reach a larger audience base—whether they have fully embraced the online world or whether they still appreciate the ‘tried & true’ methods. 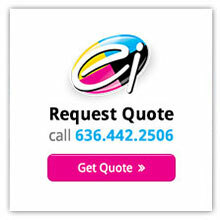 Buy 1000, Get 1000 For Free! 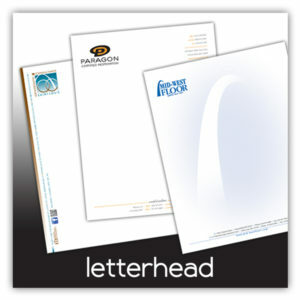 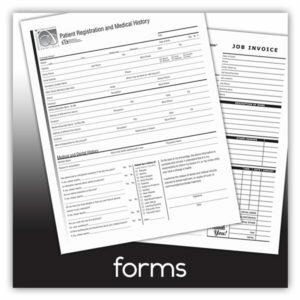 Buy 1000 letterheads with envelopes and recieve 1000 buisness cards FOR FREE! 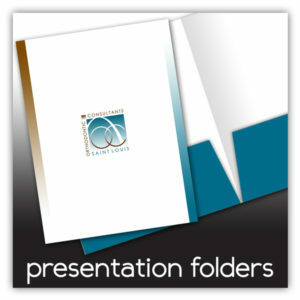 Designed with your company logo, these products provide a visual reminder of your brand. 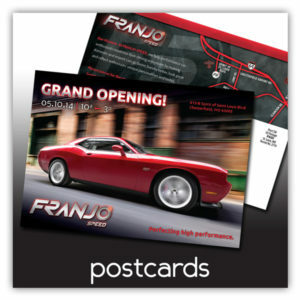 Follow-up with our direct mail services and you’ve got everything you need for an effective marketing plan. 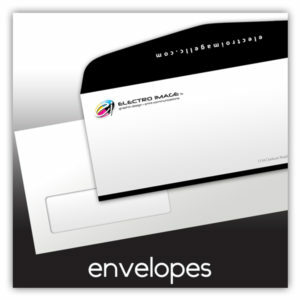 At Electro Image LLC, we have the print products you need plus the service you demand to keep up with technology & change.